Through four generations, discover Taylor Ashley’s vast history throughout Martin County & the Treasure Coast. We specialize in everything from homeowners insurance to business insurance with our clients' need in mind. ’57 Was a Very Good Year! Sixty years later we are still here and looking forward to the next generation with Taylor Ashley Agency. 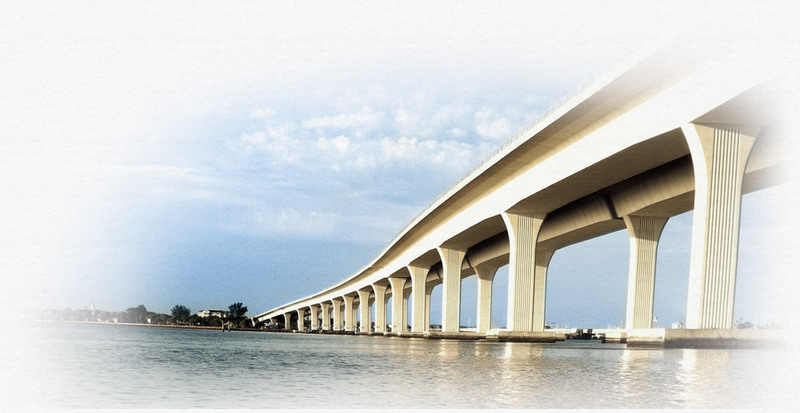 Your Treasure Coast Real Estate Experts. From Contract to Close, We’re Here for You! 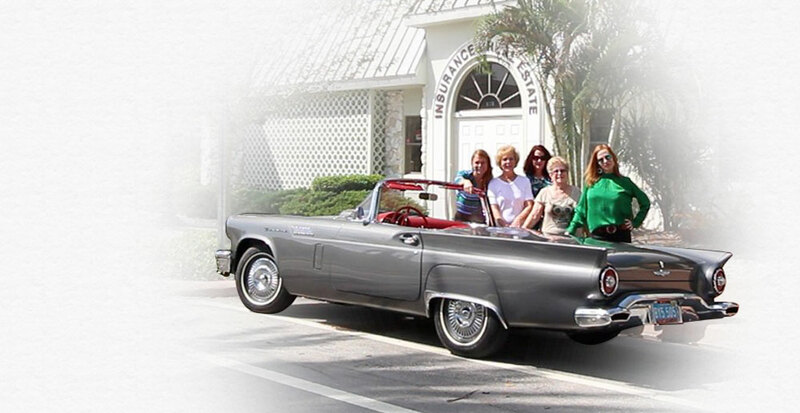 Taylor Ashley Agency Insurance and Real Estate of Stuart, Florida works with the nation’s top insurance companies to bring you the most comprehensive Auto, Home, Business, Health, and Life Insurance products in the Treasure Coast. Taylor Ashley writes residential, commercial, mobile home, flood, business, liability and workers’ compensation insurance. Taylor Ashley is also a fully licensed Real Estate Broker able to help you buy and sell your real estate property. Please fill out the form below to learn more about how Taylor Ashley can assist in your Insurance needs.